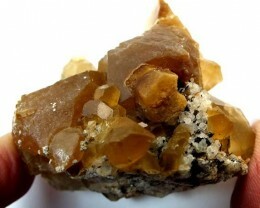 Bastnasite for sale at wholesale prices. 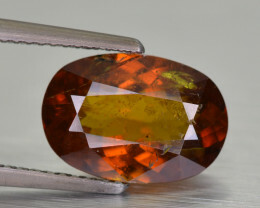 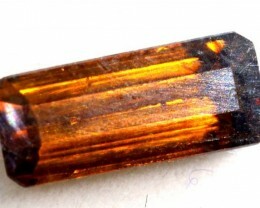 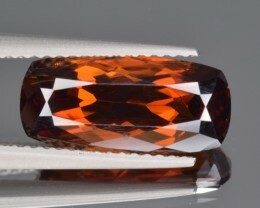 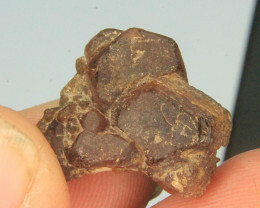 Bastnasite is a rare gemstone that is popular amongst mineral and gemstone collectors. 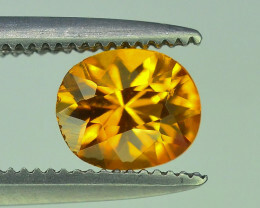 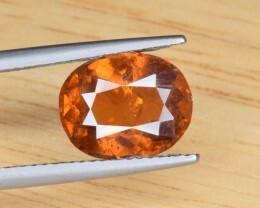 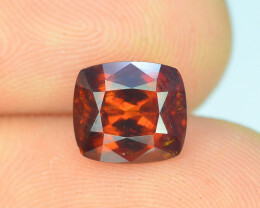 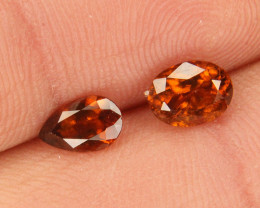 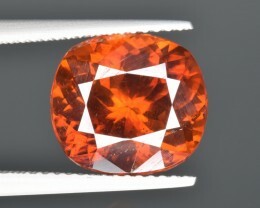 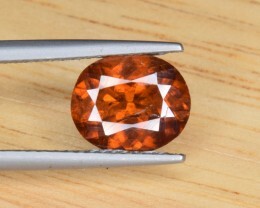 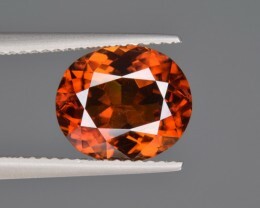 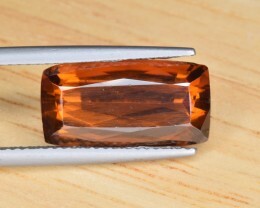 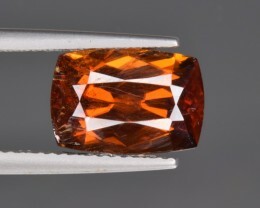 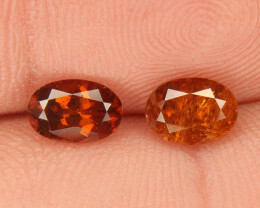 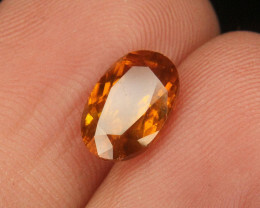 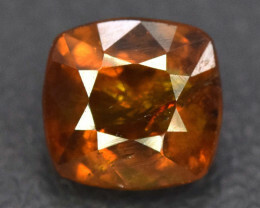 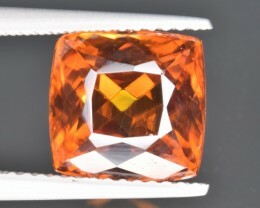 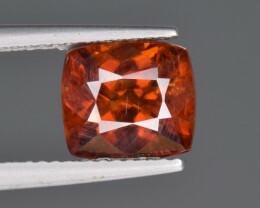 It is a soft gem, measure 4 – 5 on the MOHS scale of hardness. 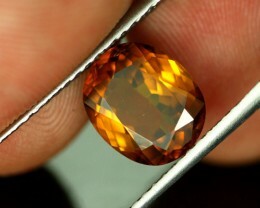 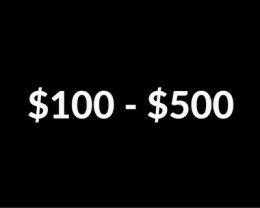 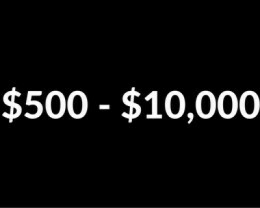 This is well below the hardness to be used in jewellery. 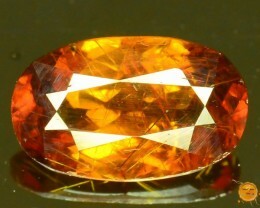 Interestingly, this gem is usually mined to extract the rare earth metals out of it. 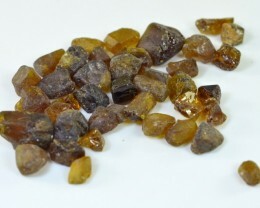 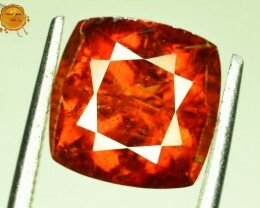 The main source that is producing gemmy material is Pakistan. 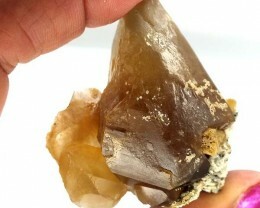 It is a relatively new source and produces thick crystals suitable for faceting into gemstone.